-Near by Internet Cafe, shops. 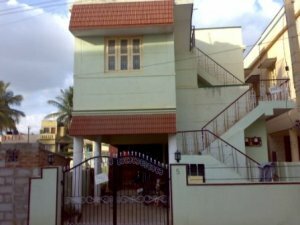 -2 separate Pet’s House available. -Total Area: 1600 Sq feet.